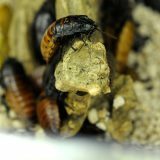 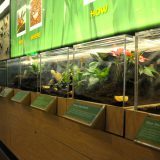 The Cockrell Butterfly Center is well known for its gorgeous walk-through butterfly habitat, but there is much more to explore in the world of insects! 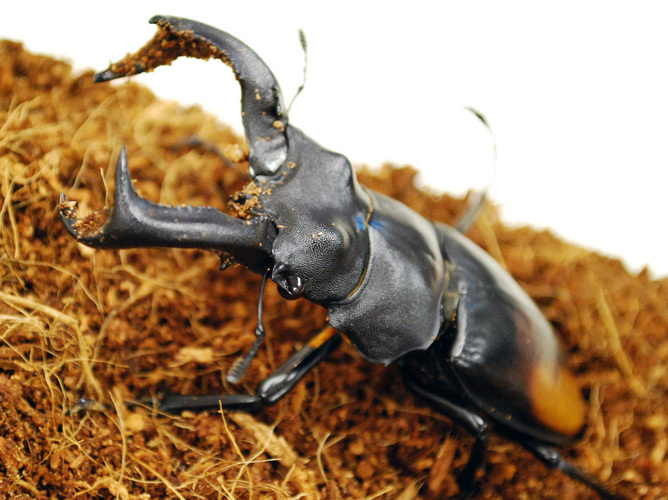 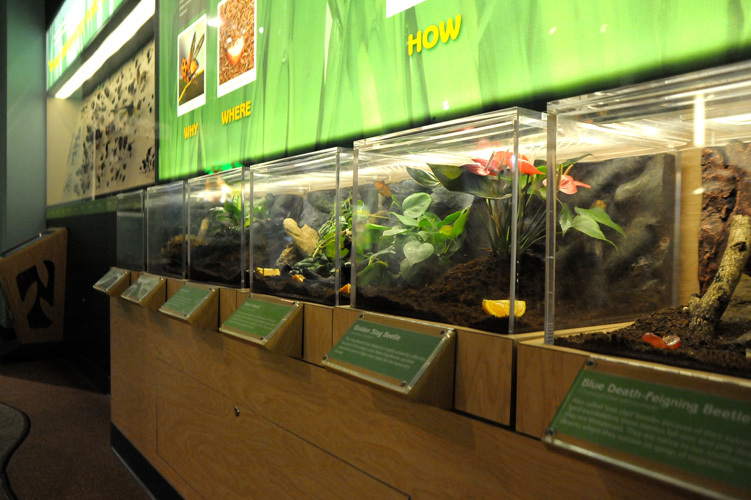 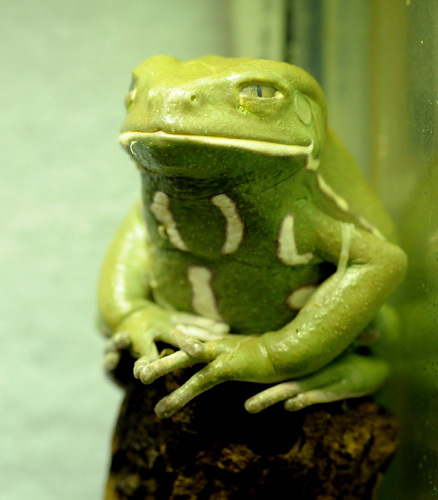 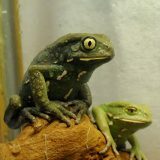 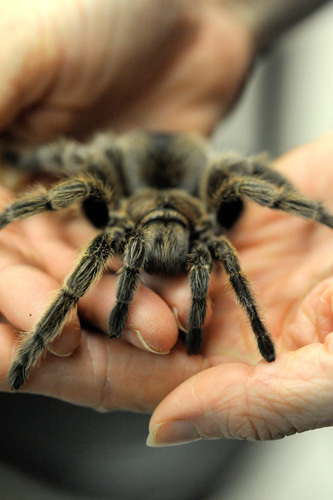 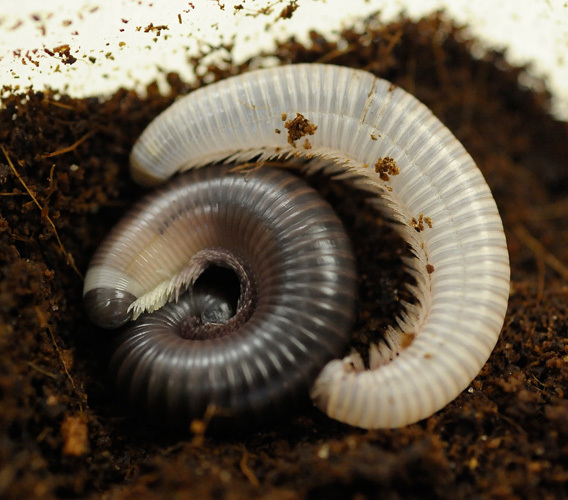 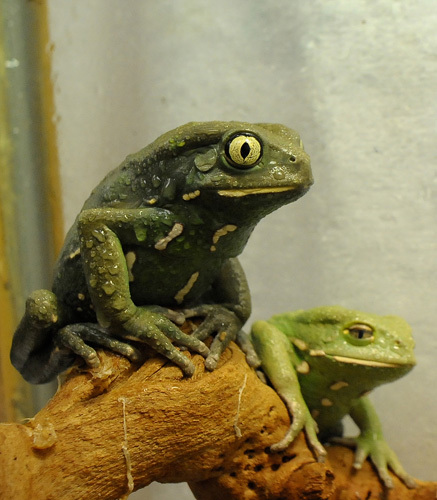 Visit the exhibitions surrounding the rain forest conservatory for an in-depth look at arthropods. 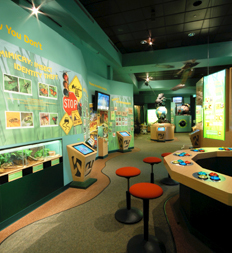 Upper Level: The Amazing World of Arthropods! 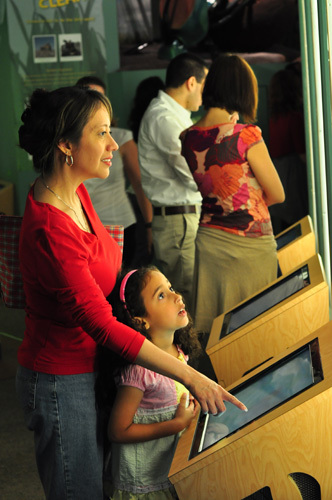 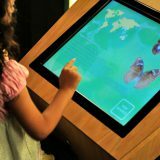 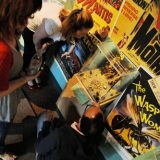 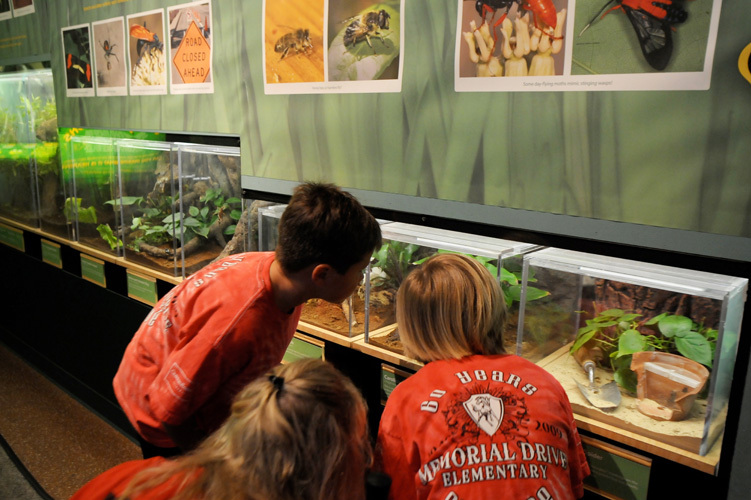 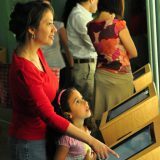 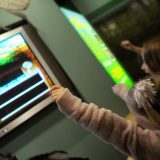 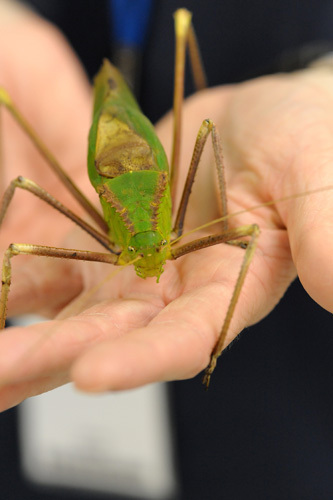 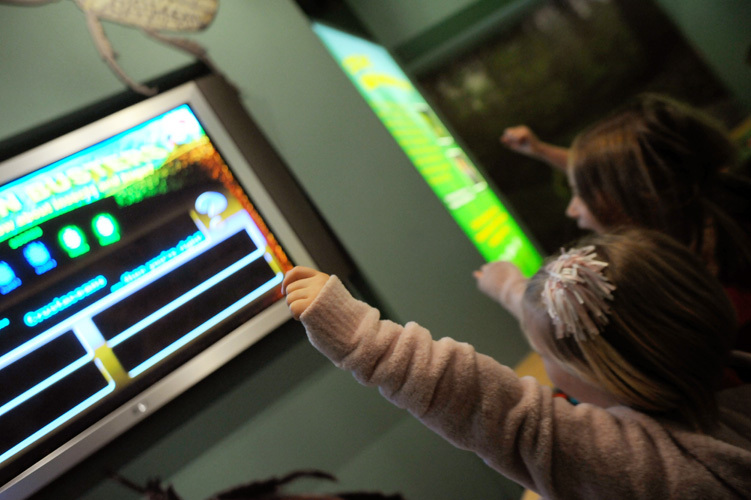 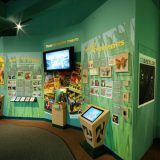 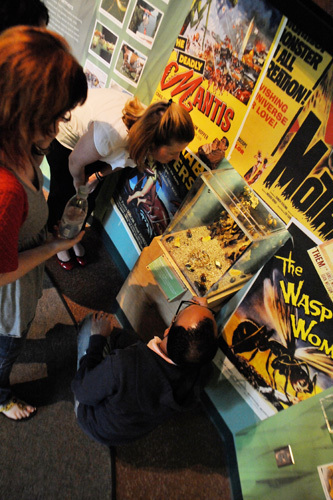 Marvel at astounding living insects, spectacular mounted specimens, larger-than-life models, and interactive games. 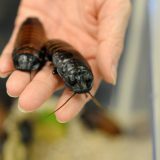 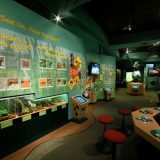 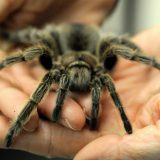 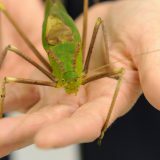 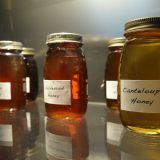 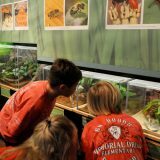 Search for camouflaged creatures, meet a cricket weatherman, learn how insects are used to solve crimes, watch leaf cutter ants at work, see giant wasp nests, get a close-up look of some of Houston’s largest cockroaches, and much, much more! 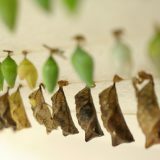 Witness butterflies emerge! 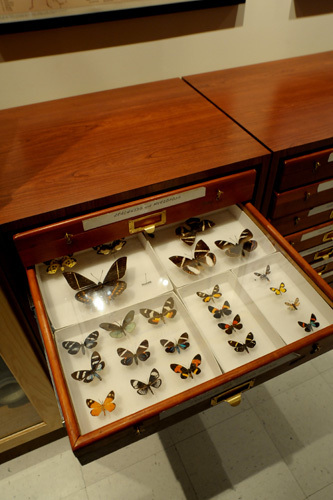 This unique exhibit showcases the remarkable transformation of many species of butterfly. 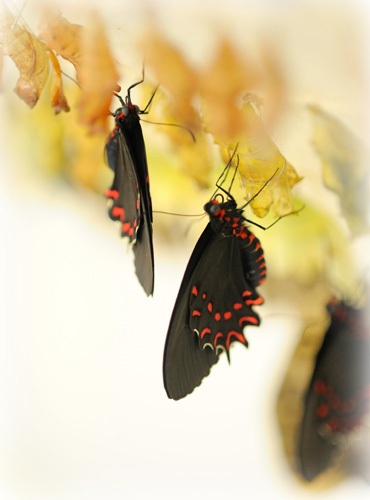 Watch them break of their chrysalis and begin to expand their wings. 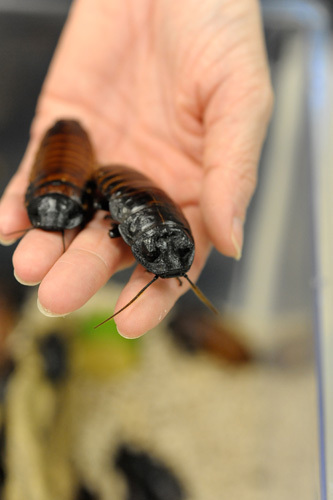 If you’re lucky, you can watch them being released. 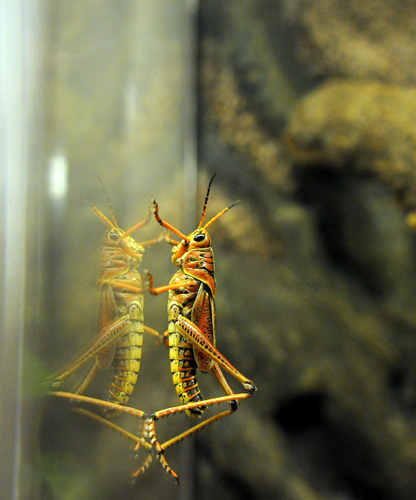 Lower Level: Insects and Us! 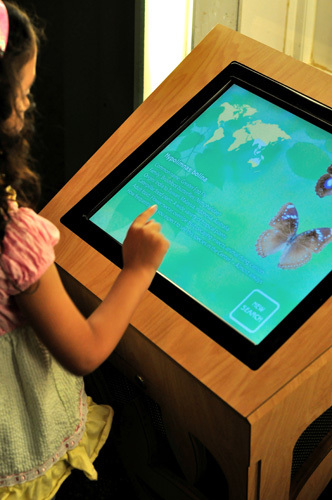 Tucked underneath the waterfall and behind the cenote pool, discover how insects are particularly important to humans. 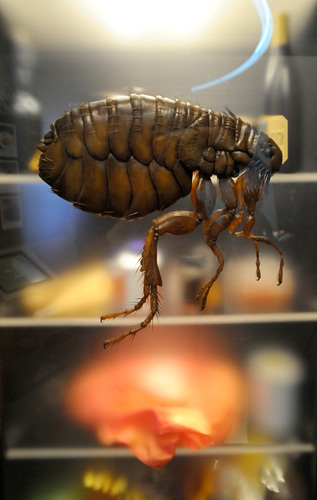 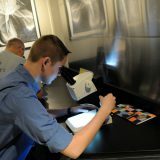 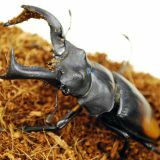 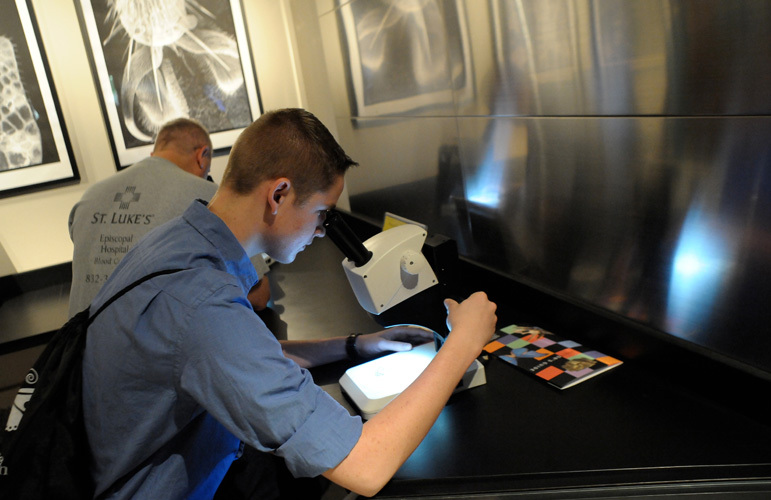 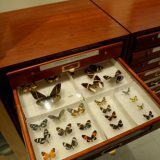 Listen to interviews with real-life entomologists and take a peek into an entomologist’s lab, where you can look up close at insect specimens. 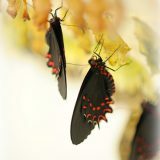 Pick up some butterfly gardening tips, learn about backyard beekeeping, and explore the best ways to control mosquitoes. 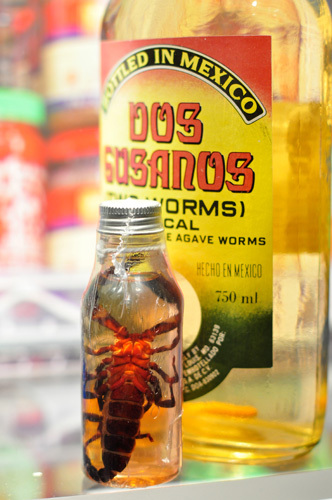 Arthropods can make a tasty snack! 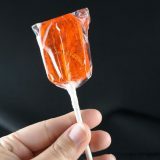 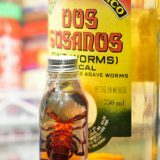 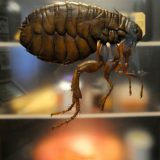 Learn how different cultures incorporate insects into their diets, and then try it out for yourself with a tasty snack from this unusual vending machine. 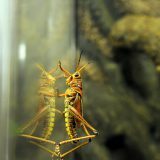 Perfect for families for little ones who are “knee high to a grasshopper”! 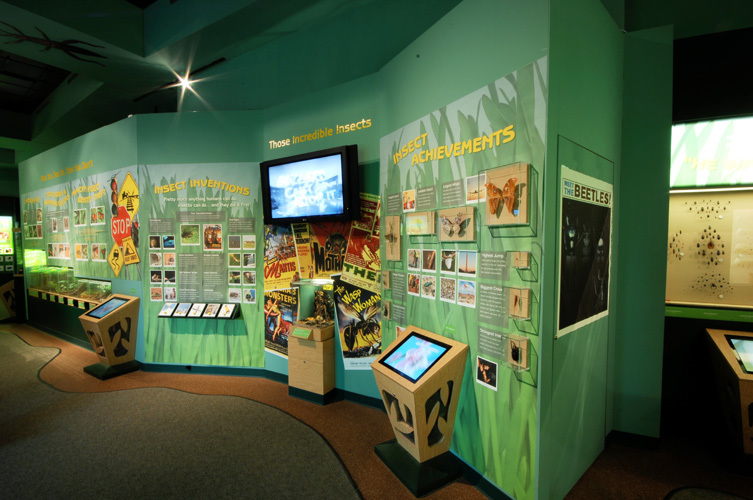 In this immersive insect environment, kids can play in a giant beehive, make insect rubbings, put together puzzles, or enjoy insect picture books. 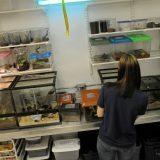 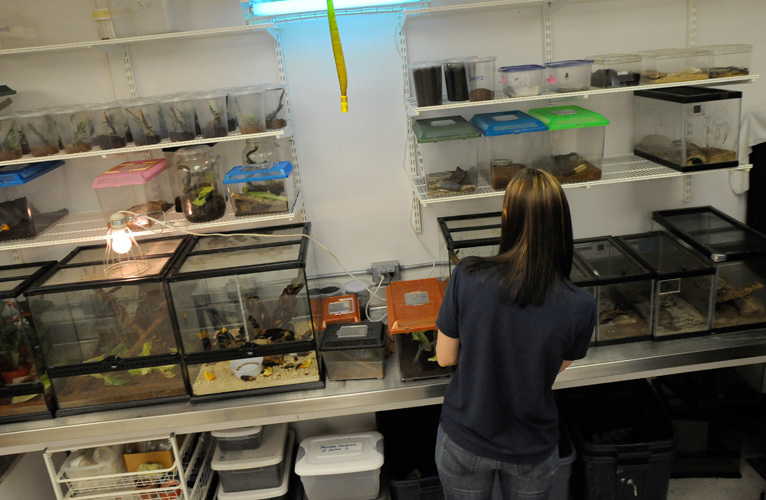 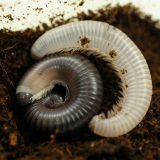 Erin Mills received her undergraduate degree in Entomology from Texas A&M University in 2004, and after a short tour of the pest control industry, joined HMNS as the Cockrell Butterfly Center's Insect Zoo Manager in 2005. 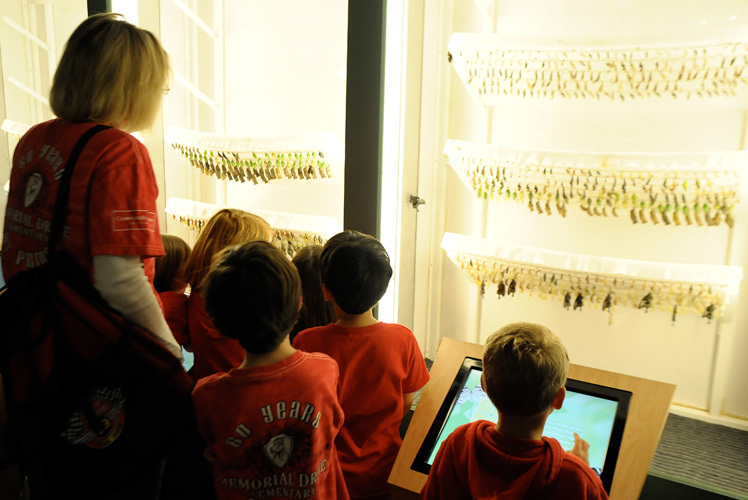 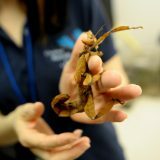 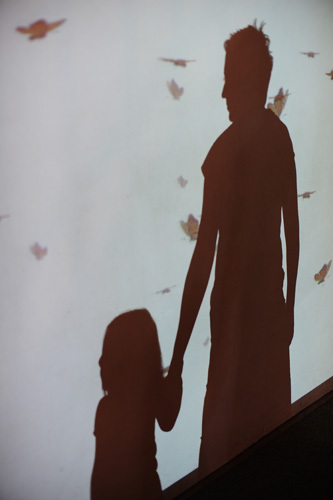 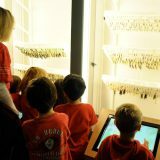 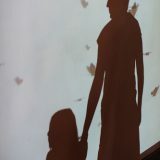 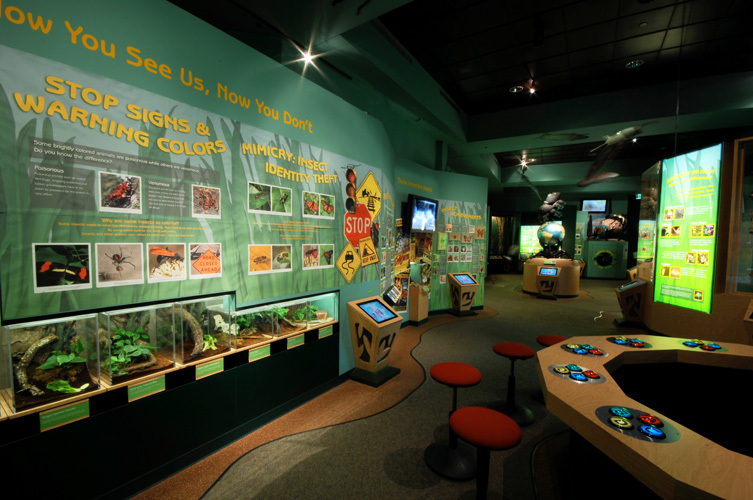 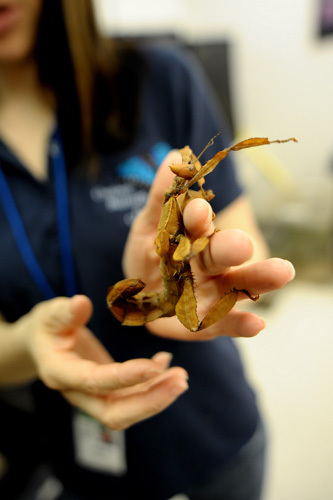 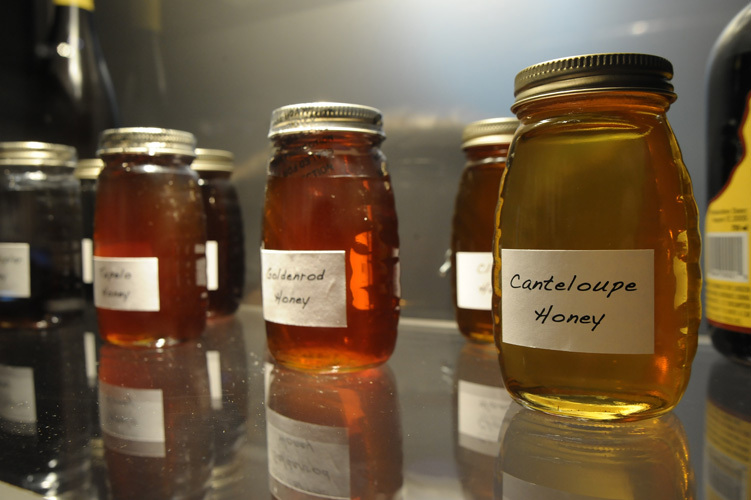 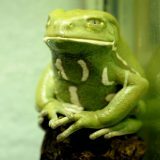 Over the years she expanded the butterfly center's live arthropod collection, developed the ever….